Cholera is one of the most common bacterial infections. It is found in food or water sources contaminated with a bacterium called Vibrio cholera. 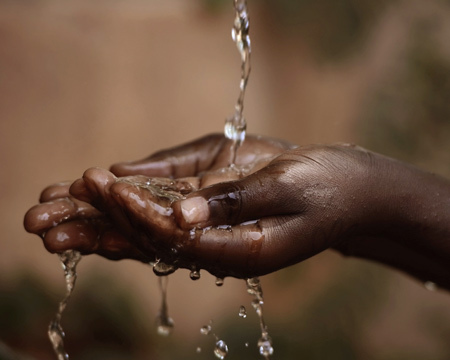 Throughout the globe, over 600 million people are at risk of getting contracted with cholera. It is a fatal disease that has caused a massive number of deaths in pandemics. Symptoms of cholera usually appear after 2-3 days and include watery diarrhoea, vomiting, leg cramps, rapid fluid loss, dehydration, shock, etc. The symptoms of cholera are often mild, and in some cases, they do not even show any sign. Cholera can ruin your trip with vomiting and diarrhoea. In among 20% infected cholera patients, it develops severe symptoms. If it left untreated, it has the potential to cause death. What is the most commonly used cholera vaccine? Vaxchora is a name of the vaccine used against some of the bacteria that causes cholera. It provides protection against cholera infection, giving significant protection against cholera. You can easily access our travel vaccination clinic based in Norbury for complete information. How Is the Cholera Vaccine (Vaxchora) Administered? Vaxchora is a single-dose cholera vaccine which is given orally. It should be administered at least ten days before potential cholera exposure, essentially ten days before a journey. This vaccine is in a powdered form, which is mixed in water. Patients should consume the vaccine in-office with the guidance and instruction of our healthcare expert. If you are about to get the cholera vaccine, do not drink or eat for at least an hour before and after your appointment with us. The worst affected areas are the Indian subcontinent, Africa and South America. The risk to travellers even in infected areas is still quite small.